One of the best parts about developing new communities is being able to give back to the town or city where we are building. We’ve sponsored Music in the Square in downtown Brantford for 7 years, the BHBA luncheon for over 8 years, local hockey and soccer teams, School Fun Fairs and other great events. It is important for us to be a part of the greater community that has welcomed us, and do our part to make it better. We’ve been building in Brantford for over 10 years. The community of Wyndfield used to be farm fields and vacant land. Now, Wyndfield is a destination in West Brant, and has attracted over 1500 homeowners. 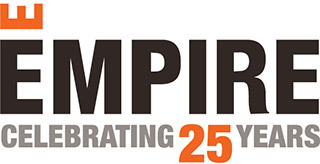 The last decade in Brantford has been incredible and it seemed only fitting Empire honors our time in Brantford in a big way. 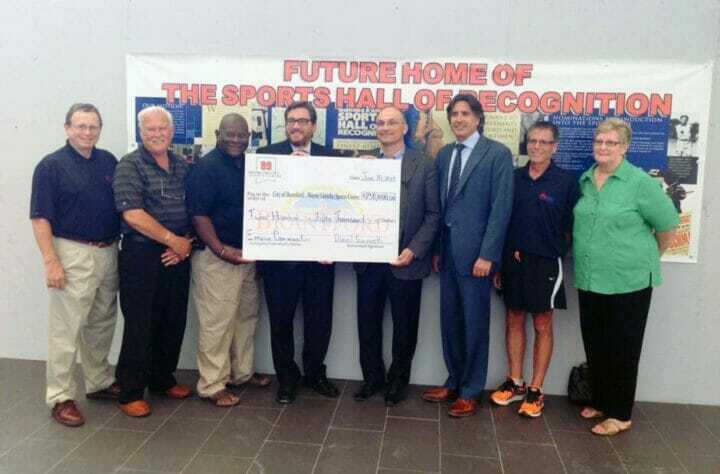 Which is why we were pleased to donated $250,000 to The Brantford and Area Sports Hall of Recognition; more specifically towards five Wayne Gretzky memorabilia displays located within the Wayne Gretzky Sports Centre. “It’s part of our corporate philosophy to give back,” said president and CEO Dan Guizzetti. Alongside co-founder and executive vice president Paul Golini, Dan emphasized how much of a pleasure it’s been to work in Brantford over the past decade. “We look forward to working in Brantford for many, many years to come,”. Our donation is one of seven private donations tallying up to $785,500. The Wayne Gretzky Sports Centre is an incredible facility hosting 4 ice hockey rinks, an indoor track, 2 pools with diving, a full gymnasium, training room, spin studio and weight room, and now the Brantford and Area Sports Hall of Recognition, opened on Oct 11th 2014.